SAN FRANCISCO – Software developers who tried on an Apple Watch for the first time on Friday predicted a rush of new apps over the next few months, particularly in areas including health and messaging. 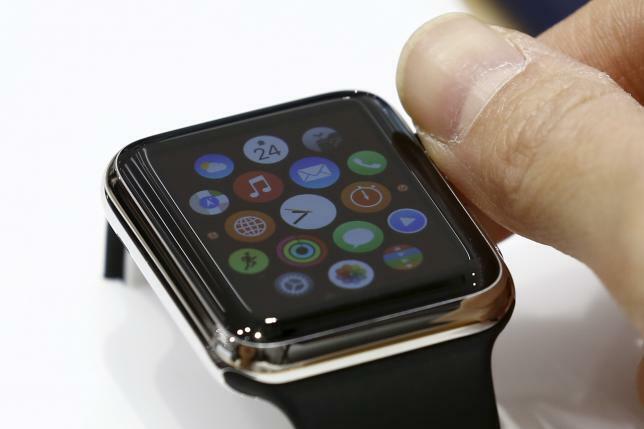 Developers, (AAPL.O) who had been limited to using software simulators of the watch, discovered new possibilities. Ride-hailing service Uber had an app, as did sports network ESPN, microblogging platform Twitter (TWTR.N), photo sharing service Instagram, tune-identifier Shazam and the Outlook email app from Microsoft Corp (MSFT.O). So far developers see the watch’s main benefits as saving time or the labour of frequently taking out a phone.